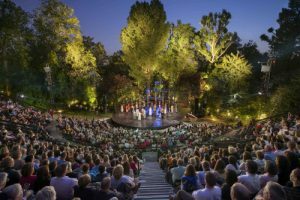 Regent’s Park Open Air Theatre has confirmed that Michael Morpurgo’s Running Wild will open its 2016 season in an adaptation by Samuel Adamson, running from 13 May – 12 June. 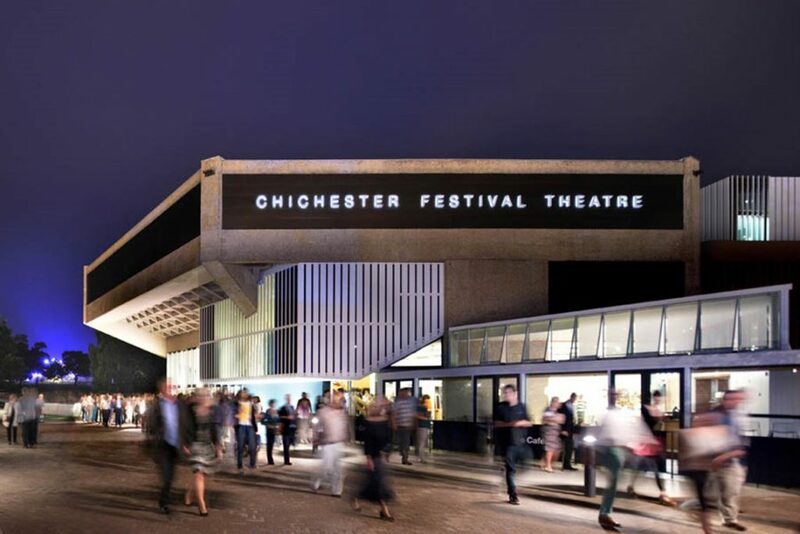 In a co-production with Chichester Festival Theatre, who originally created the piece with their youth theatre, Regent’s Park Open Air Theatre will fully develop the play to launch its professional premiere. 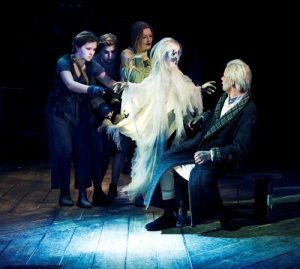 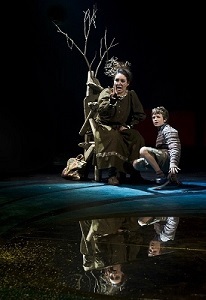 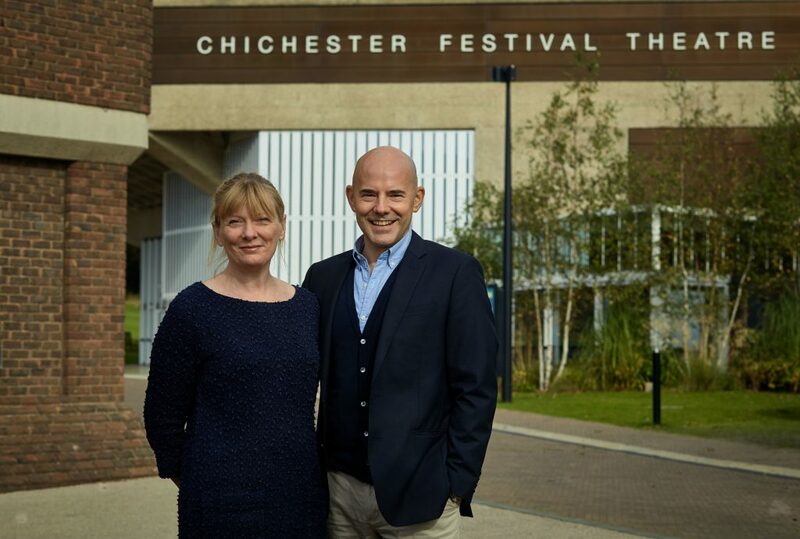 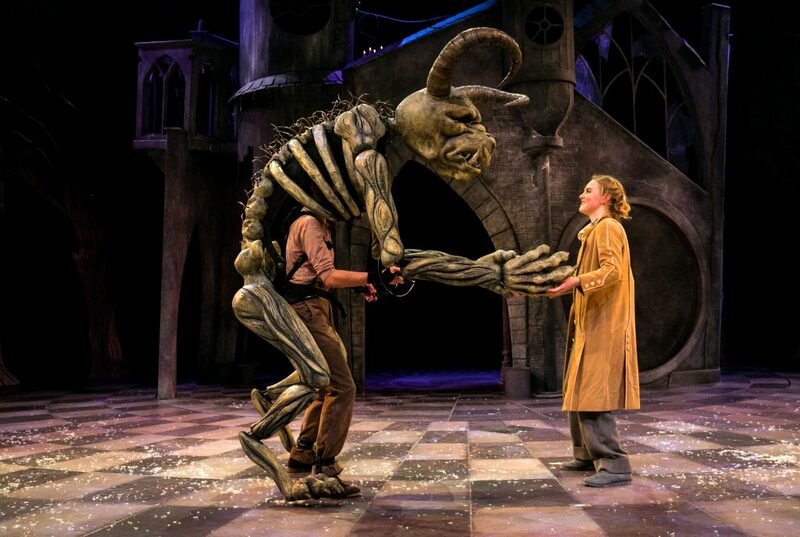 Timothy Sheader and original Chichester director Dale Rooksdirect with puppetry design and direction by Finn Caldwell and Toby Olié, both previous Associate Puppetry Directors on War Horse.